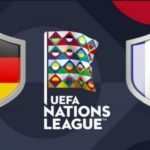 France played Netherlands at the Group Stage of Uefa Nations League A on September 9. The match kicked off 19:45 your local time. 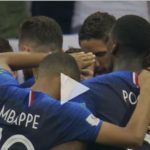 France won 2-1. 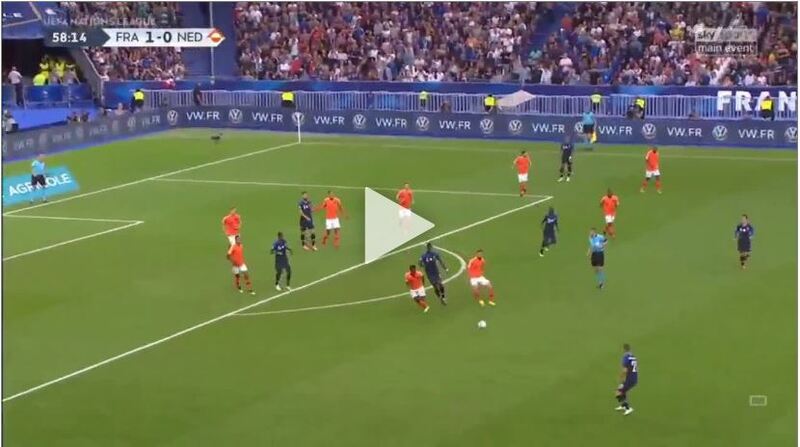 France are the leaders in the table with 1 point after 1 match, while Netherlands is yet to play a match in Group Stage this season..
Kylian Mbappe scored the first goal on the 14th minute of the game followed by goals from Ryan Babel and Olivier Giroud, who made the final score 2-1.